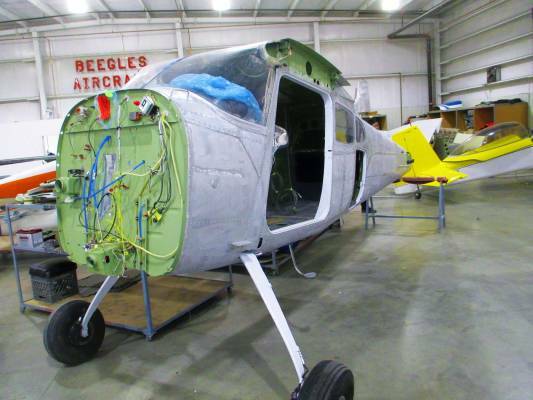 Beegles Aircraft Service LLC takes great pride in our ability to repair, rebuild, restore, and refurbish aircraft. In our opinion, there is no greater satisfaction in aviation, than to take a damaged aircraft and return it to a pre-accident condition. We feel that after completing a repair or rebuild of an aircraft, we return the aircraft back to its owner, in a better and safer condition. 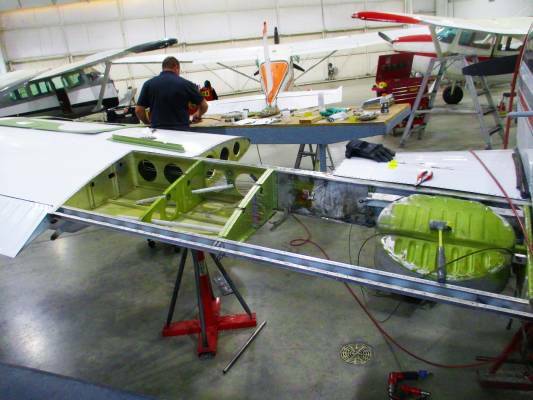 Our Primary aviation business focus is in the repair of damaged aircraft. This includes: aircraft damaged from accident, hangar rash, wind storms, tornadoes, hurricanes, floods, hail storms, and every other type of potential catastrophe. 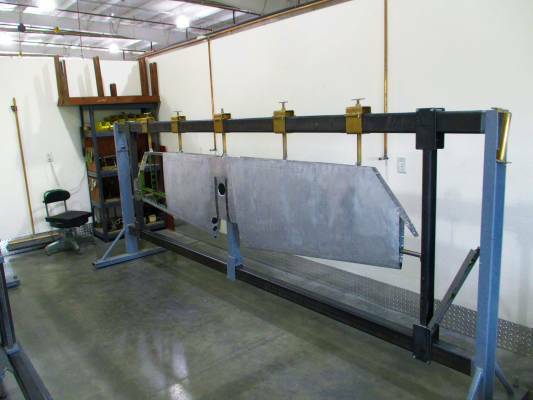 We travel throughout the United States evaluating damaged aircraft, providing the owners and insurance companies damage assessments and repair estimates. 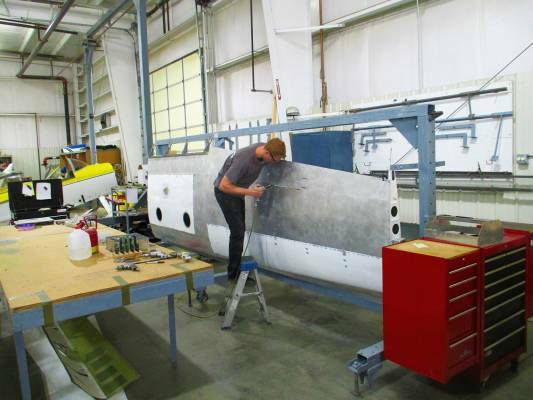 If the aircraft is economically repairable, we make every attempt to secure the repair. This is where we feel the aviation industry has benefited from our company for the past 60 years. 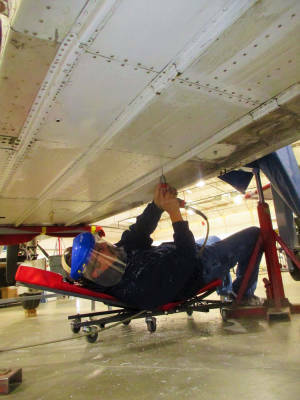 If our technical expertise and highly-trained staff can “save” an aircraft, repair it to a new or better than new condition, and return it to service, we feel it is benefit to us all. Not to mention the joy we experience when returning the aircraft back to its owner. Due to the aging fleet of general aviation aircraft and the cost of new production aircraft, we have been involved in the restoration and refurbishment of several aircraft. 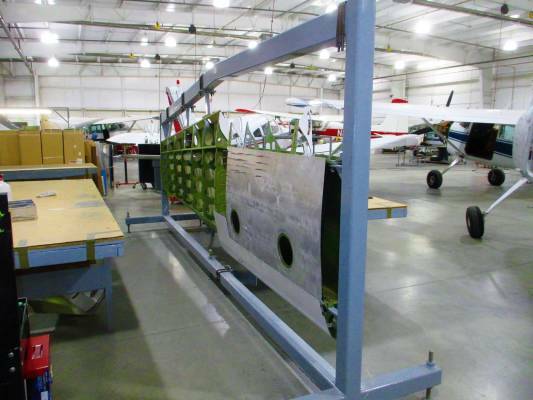 Many of the restorations occurred as a result of an aircraft owner choosing to not just have this damaged aircraft repaired, but have it repaired and refurbished. 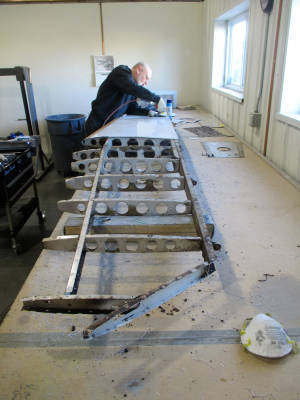 Several of the other aircraft restoration started with an airworthy, flying aircraft, and a complete refurbishment accomplished. Your aircraft in need of repair?